I love that my son head bops to this tune. Here’s something to listen to while you listen to “Windows Weekly” or read through Ed Bott or Mary Jo Foley’s blog because hey: 35,000,000 hits can’t be wrong. 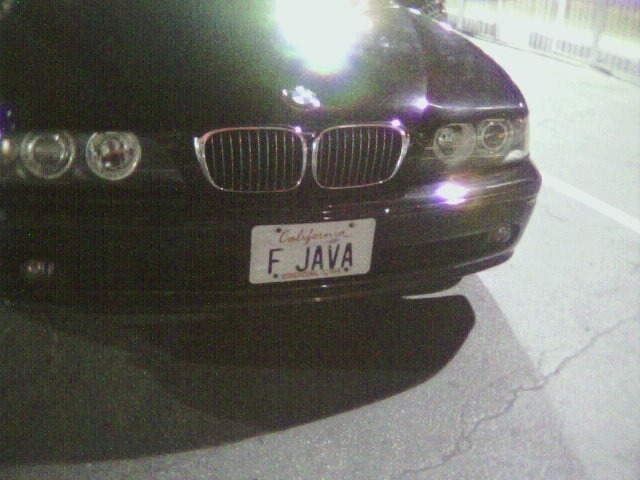 It’s a little grainy because it was taken a bit ago at night with a low end camera phone but given recent events with Oracle & their questionable security patching attempts, I thought some folks might find this LA driver’s vanity plate humorous. 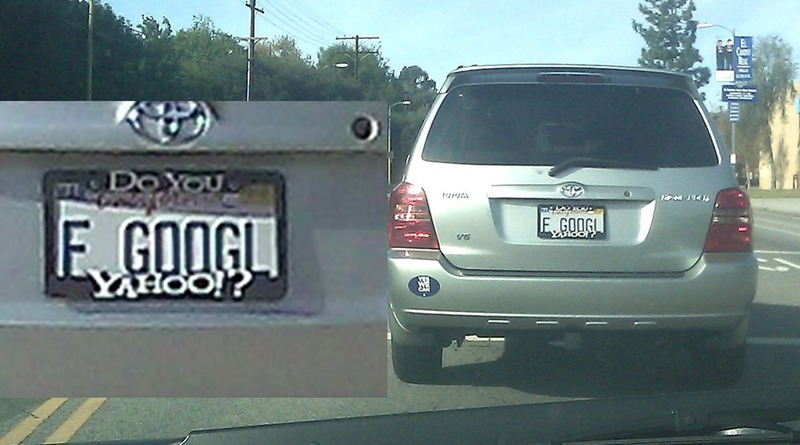 No, I didn’t know who the driver was. You are currently browsing the Kurt's Thoughts blog archives for March, 2013.